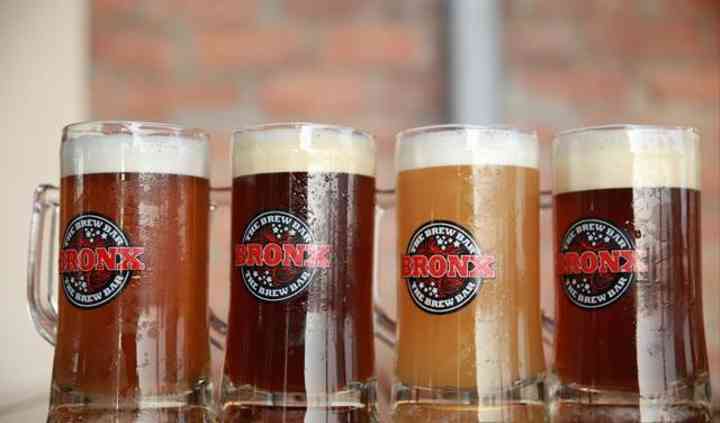 Bronx Brewery & Bar Exchange is a posh venue that has been the talk of the town since its massive opening. 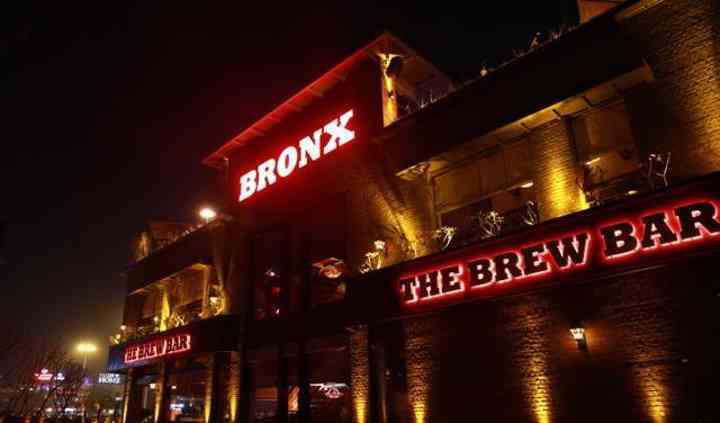 Located in the very popular area of Sector 29 in Gurgaon, the venue is easily reachable from all parts of the city. If you are looking for a venue to host your fun Youngsters' party at or your Bachelors/Bachelorette, this place promises to make your fun night a grand success. 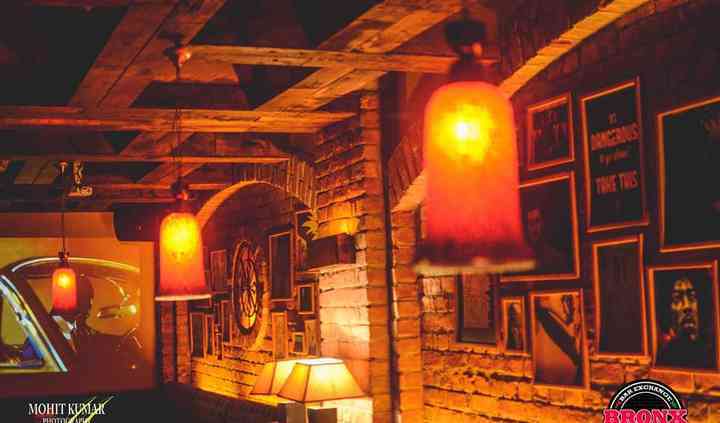 The venue is made with a unique concept and has multi-level entertainment spaces. Each space has a different vibe to it. 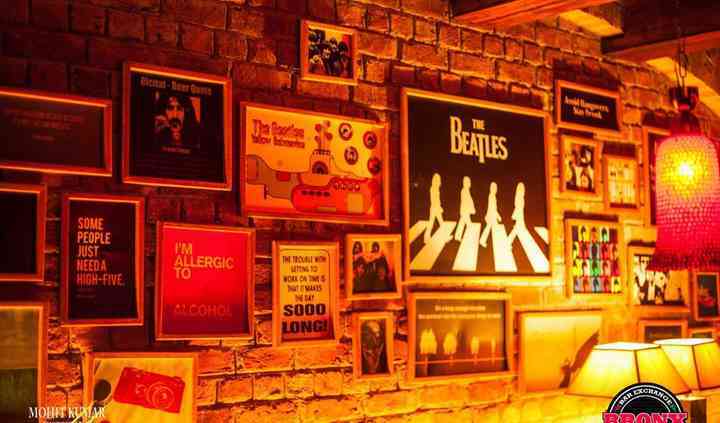 It has the largest terrace seating area in Gurgaon that will let you enjoy the view around the area while you groove to some of the most popular tunes. The venue can seat up to 250 guests at a time.